We have Life Group questions, a Take It Home guide (for individuals and families) and some family resources here: Instafamily Handout Week 4 The last of our 4 part series Instafamily: Snapshots of a Godly Family: The Power of Mission. We have Life Group questions, a Take It Home guide (for individuals and families) and some family resources here: Instafamily Handout Week 3 The third in our 4 part series Instafamily: Snapshots of a Godly Family The Power of Authenticity. 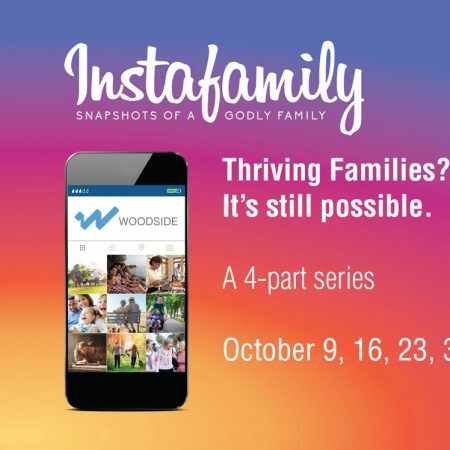 We have Life Group questions, a Take It Home guide (for individuals and families) and some family resources here: Instafamily Handout Week 1 The first in our 4 part series Instafamily: Snapshots of a Godly Family The Power of Modelling. Are you modelling Real Life with Jesus?